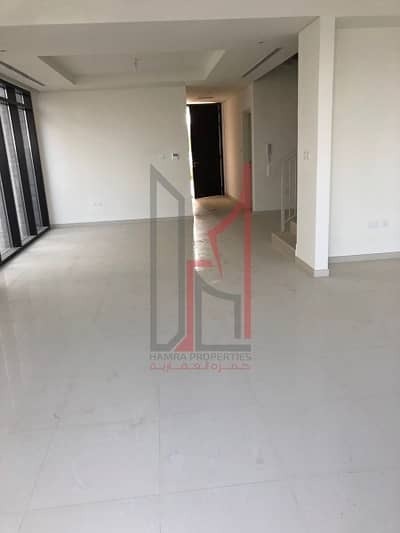 3 Bedroom Villa | Pelham | Damac Hills. 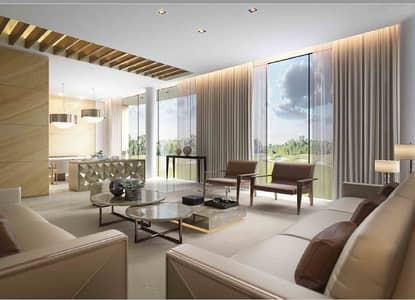 DAMAC Hills features many residential units for property buyers and investors around the globe. These properties are divided into residential clusters, each having a unique attribute. The villas for sale in Pelham form one such clusters. 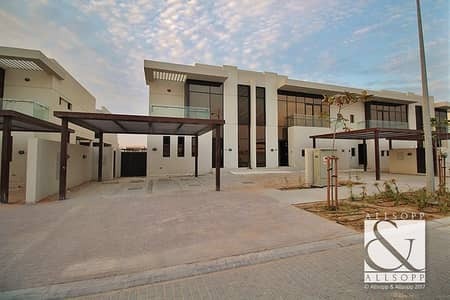 These villas are developed keeping in mind the living requirements of people seeking the most comfortable life in Dubai. 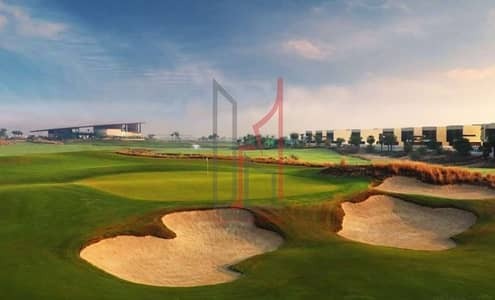 Pelham is situated in the heart of DAMAC Hills and has all shopping and entertainment destinations of the locality in proximity. 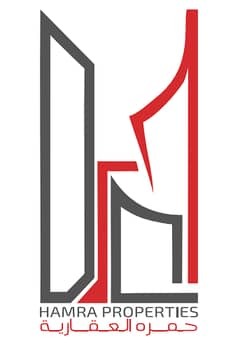 Pelham neighbour popular localities such as Arabian Ranches, Dubai Sports City and Dubai Studio City. 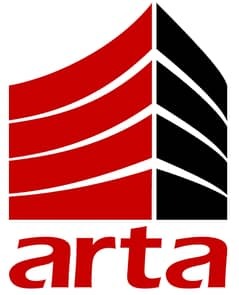 The real estate units available in this residential locality feature various options. People interested in buying villas in Pelham can choose from 3-bedroom, 4-bedroom, 5-bedroom and 6-bedroom villas. The villas for sale in Pelham are furnished and well maintained by the developer. Most of the luxury villas here come complete with swimming pools and nearly all villas have gardens in them. The 3-bedroom villas are the most affordable residential offerings of Pelham, but the 4-bedroom villas are more popular. Most of the families living in Pelham tend to go for 5-bedroom villas as they are spacious and feature a high-end luxury lifestyle. 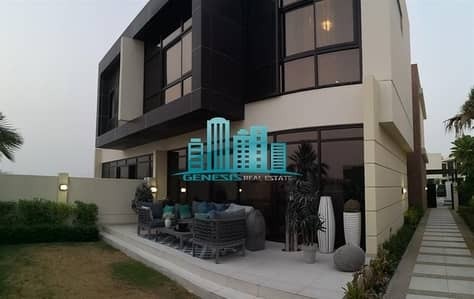 Having a lush green garden in a desert city such as Dubai is rare among properties for sale in Dubai, but having a private swimming pool that has clear, cool water just waiting for you to dive in is rarer. 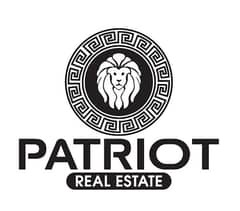 Interestingly, the villas for sale in Pelham have both and this is precisely the element that defines the prices of these units. 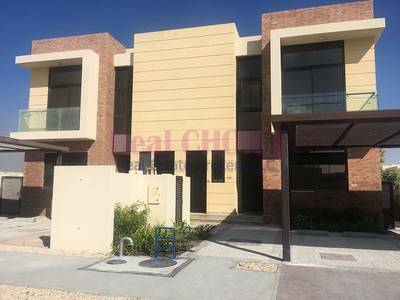 Typical 3-bedroom Pelham villas for sale have prices starting from AED 1,700,000. 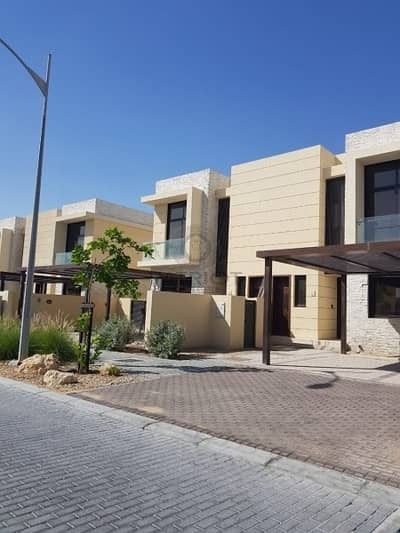 The 4-bedroom, 5-bedroom and 6-bedroom villas have starting prices of AED 2,400,000, AED 4,000,000 and AED 4,500,000, respectively. 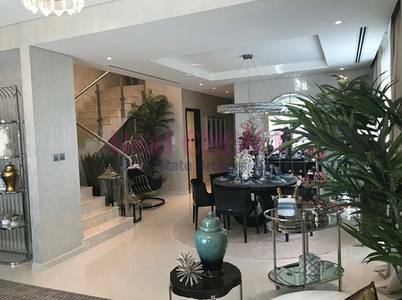 Enjoying a prime location in DAMAC Hills and developed with quality furnishings, the Pelham Villas for sale are among the most sought after properties for sale in Damac Hills. 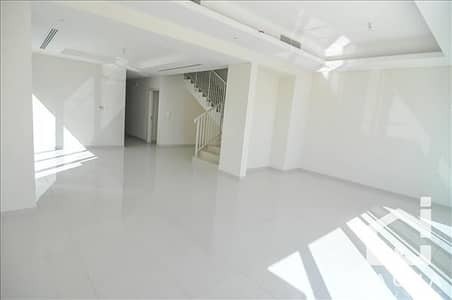 People like living here with their families because these units are spacious and offer a comfortable life in Dubai. 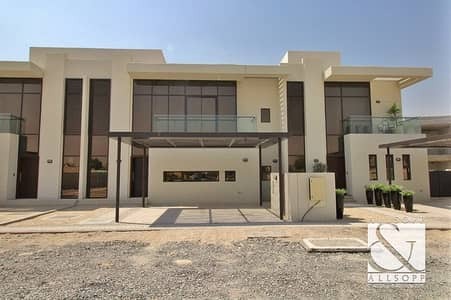 The villas here are also close to all the shopping and entertainment destinations available in DAMAC Hills. 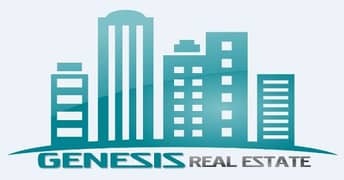 These units are the perfect investment options for people looking for good rental returns in Dubai. 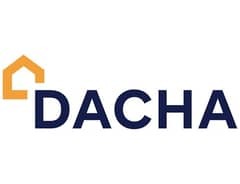 With their luxurious environment and lifestyle features, these units can also double up as tourist dwellings and placed on short term rentals. 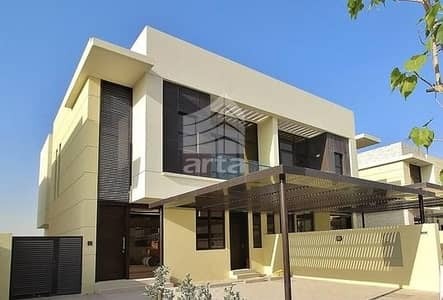 I am looking for Villas for sale in Pelham, DAMAC Hills (Akoya by DAMAC), Dubai, UAE. Please let me know about any suitable properties you have. Thank you.